THE 2017 "MEALS TO HEAL" CAMPAIGN HAS BEEN COMPLETED! unable to feed the 400 homeless and hungry people who come to us in need each morning. Wishing all a Blessed 2019! What if your only daily meal was served on a sidewalk? What if you needed to use the bathroom and there was no place for you to go? What if your bedroom was a box and your blanket was The New York Times? What if you were homeless and on the streets? Could things get any worse? Only if you stopped helping us help them. For the past 86 years the St. Francis Breadline has provided meals to over 400 men, women and children each morning. So many are fed, sheltered, cared for and given some dignity in life because of you and the help you give us. Children, women and men of all ages and backgrounds receive assistance from us because of you. This year, we need your help raising $100,000. Without you and your generosity, so many more would go hungry. You can also make a pledge donation here. What if your life depended on a diet of sliced cheese, deli meat and white bread? For many people who walk our breadline, that is the reality. 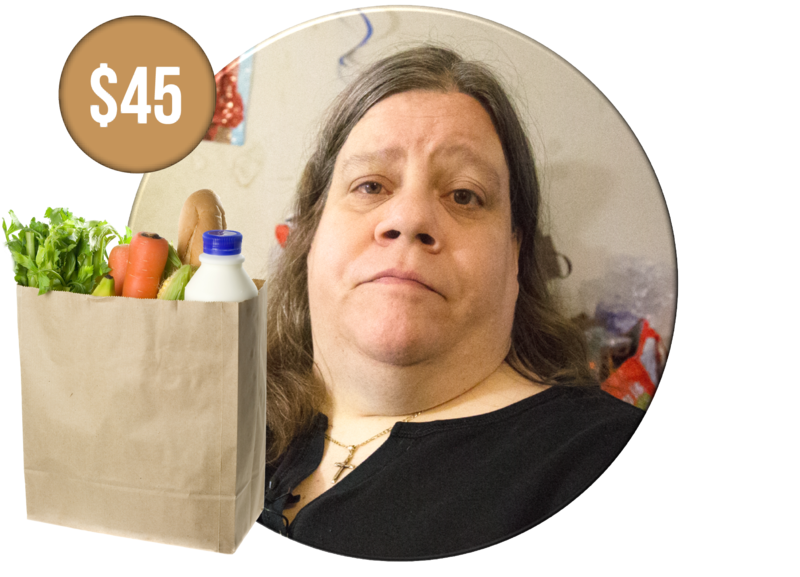 For just $5.00 you can give a "Meal To Heal", and provide a man, woman or child in need with what might be their only meal of the day. Franciscan Bread For The Poor Inc. is a service of The Franciscan Friars of Holy Name Province, a recognized 501(c)(3) non-profit organization to the extent allowed by law.